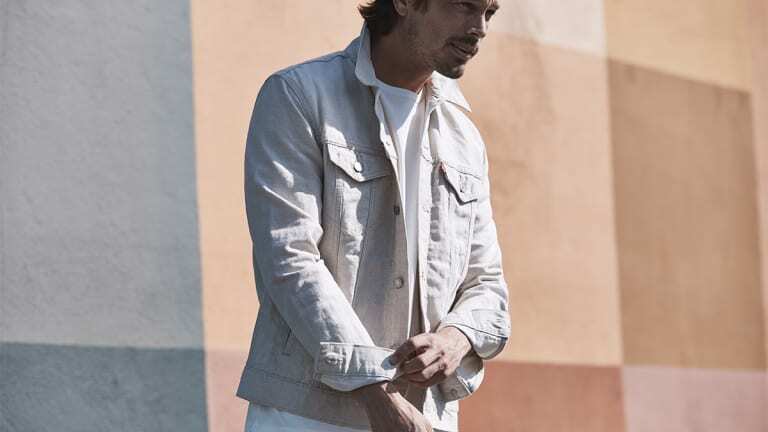 Last year Levi's and Outerknown, the impeccable casual, ethical clothing line co-founded by pro-surfer Kelly Slater, debuted the first Levi's Wellthread x Outerknown Collection combining the ethos of both brands into one great package. Now they've unveiled their second collection and the results are even more appealing. As before inventive methods, "visionary" materials and environmentally and socially responsible practices characterize the capsule collection. And Wellthread and Outerknown's joint commitment to sustainability means this is truly guilt-free clothing. 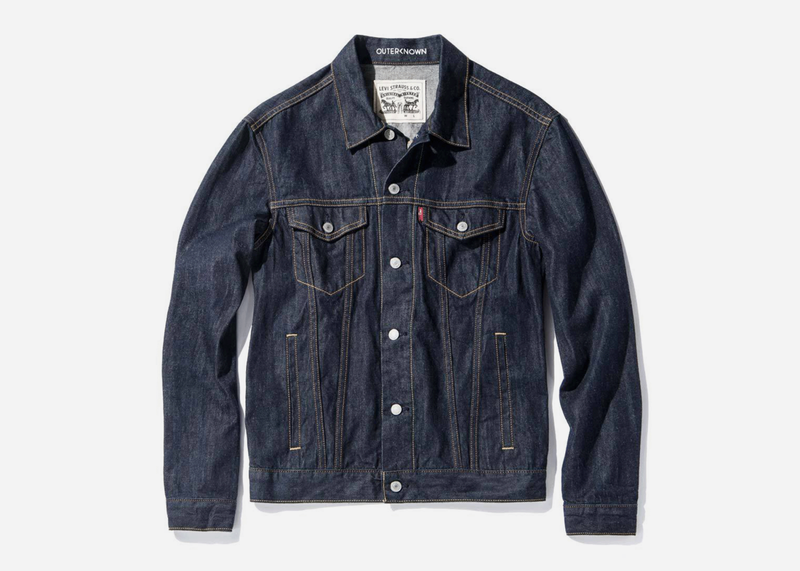 Which would be mere posturing if the pieces weren't also cool as hell: two versions of the iconic Levi's trucker jacket, a western inspired shirt and a fresh take on Levi's 511 jeans, our all-time favorite silhouette. All denim is made using extra-long Supima cotton grown in the USA for enhanced durability. 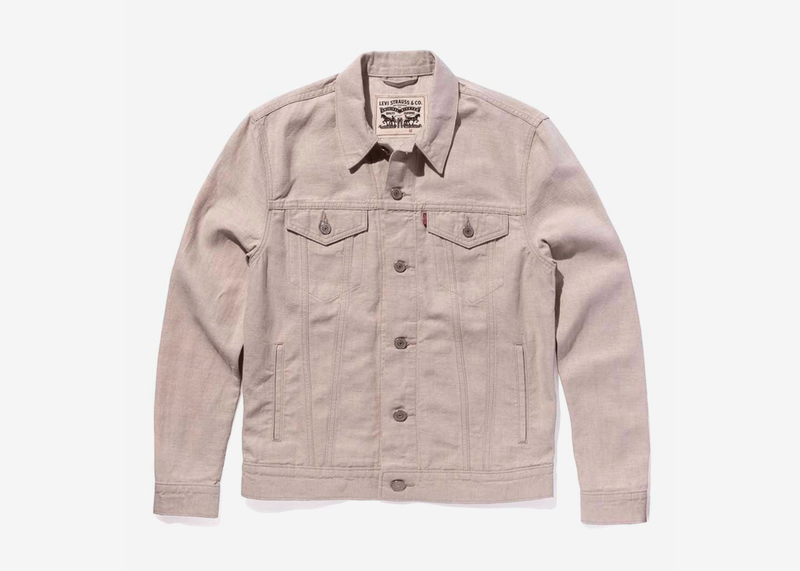 The Wellthread trucker jacket is made using undyed fiber to highlight natural color and variation as well as to save water and reduce chemical usage. 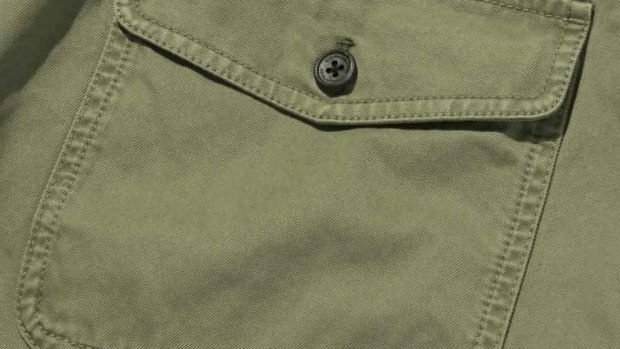 Details include chest pockets, hand pockets and button closure and an exclusive signature patch found only on Wellthread x Outerknown products. 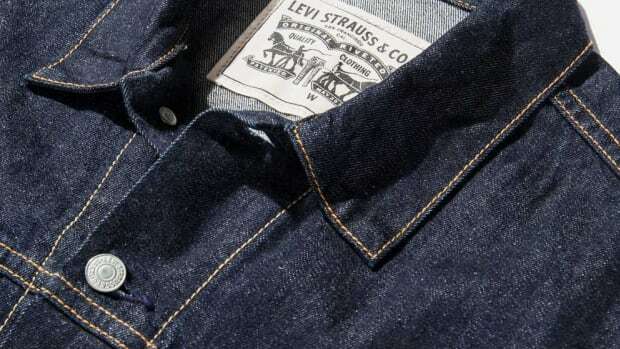 The classic trucker meanwhile is made with indigo Supima denim, one of the most durable and sustainable fabrics Levi's has ever made. And like the rest of the collection, it's sewn in a factory that invests in workers’ well-being. 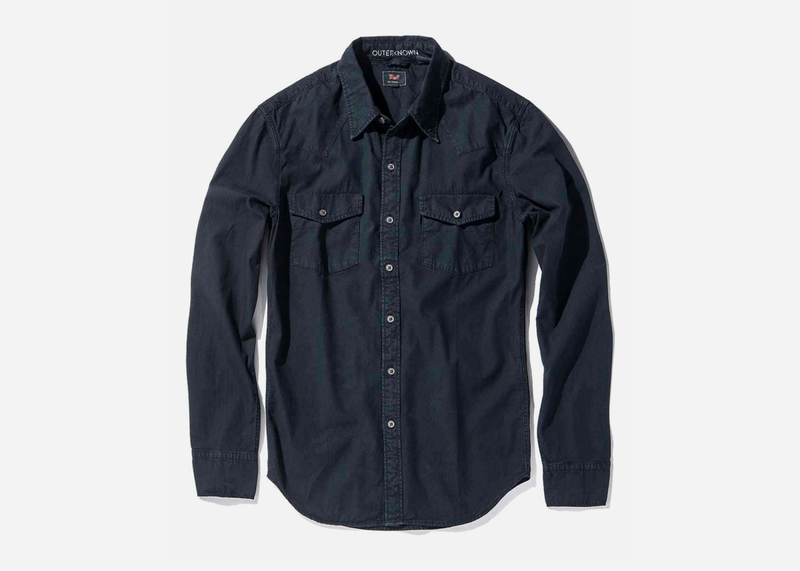 The long sleeve Western shirt is designed for strength and maximum durability and is offered in four colors: Aurora Blue, Ember Black, Shoreline and Pressed Flax, the last two made using a new technique to add color while saving water-printing pigment directly onto the yarns rather than dyeing them. 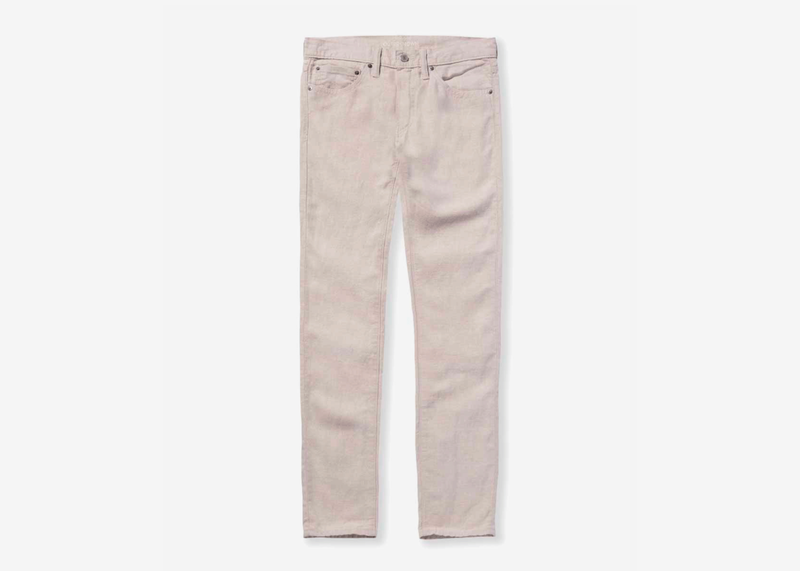 Last but not least the 511 jeans come in Supima denim in Indigo and Nightshade and an off-white cotton/linen blend called Whitecaps made using undyed fiber to let the fabric show its naturally nubbly character. These are the kind of clothes you can live in. Outerknown is offering Airows readers a generous 25% discount on not only this collection but everything in their digital store – just use the code OKAIROWS25 at checkout.